As you may know, Herbalife has made changes to their Weight Management Programs and to the labeling on several of their products. In short, the Shapeworks Protein Plus programs are no longer available in the US; in addition, the contents and price of the Ultimate program has changed. HNN US retail sites have been updated for the members. However, if you had any of the Protein Plus programs as a Featured Product, you will need to adjust your selections in the HNN Members area. 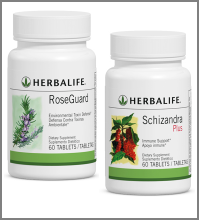 Just log in at http://herbal-nutrition.net/ go to Manage Store, then choose Featured Products. Make your changes and hit Update at the bottom of the page. Merry Christmas from the HNN Team!